Best VPN for Android 2015 – VPN service is used by numbers of people across the world. You need this service particularly if you are using public Wifi, transferring your money using your phone, paying bills online and are using Skype regularly. VPN service gives you protection from unwanted interception in your connection. Number of VPN apps are loaded in Google App store making people confuse about which app to use and which app to avoid. This article brings you 5 best VPN apps for your Android phone that you can use in the year 2015. Have a look on them. VYPR VPN is the best VPN service with fastest speed and high consumer security. VYPR VPN offers you 3 different packages. Both PRO and Premium offer the best services with 3 simultaneous connections of Premium and 50 GB cloud storage. VYPR is one of the most secure VPN service among all with the fastest speed ever. You can start using VYPR VPN after signing up for a free trial. Select VYPR as your VPN service now to make your connection is fast , accurate and secure. This service of SWITCH VPN is listed in Play store but it is yet in Beta Phase. 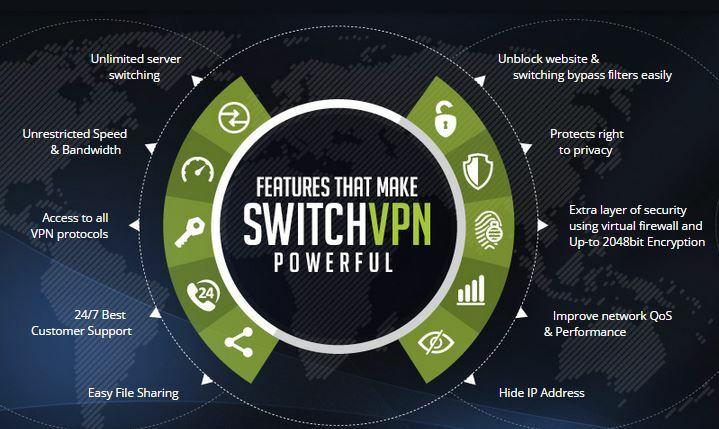 Switch VPN is considered as another best VPN service and is on no 2 in our list. It is 3 step VPN service that works perfectly and provides users the neat list of server to select from once you are logged in. Switch VPN have all the services and is compatible with almost all the devices without any difficulty. The multi-login supporter enables you to use this service on your desktop and with portable devices at the same time. Go to your Google play and download Switch VPN right now to enjoy its services. Cyber Ghost 5 is on number 3 with top-notch services among other VPN providers. This service performs the best possible function that VPN service is meant for and gives users the best result. Moreover, it uses one of the best encryption standards i.e. AES encryption. The app Is quite famous among the users and amazingly provide access to 23 servers in 15 different countries. Well! You must have listen about this VPN service if you ever had any experience of VPN. It is the most Famous VPN service around the globe with its amazing features, fast speed and accuracy. Amazingly it is free VPN service loved by most of its users. This free service comes up with the price though and you sometimes have to deal with annoying pop ups as well. 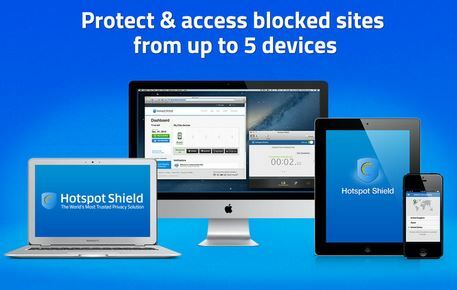 HotSpot Shield is as reliable as desktop app and provides security to your device. Download HotSpot now to enjoy its features. The most frequently used App is TUNNEL BEAR app. In this, Bear is your friend and that’s what they say. This is another amazing service which is partially free for its users. It is simple to use, what you need to do is to make the account once you are done with downloading. This service provides you 500MB free usage almost every month. 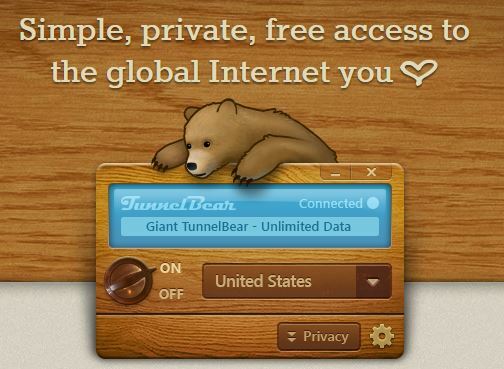 Amazingly you can add 1GB more usage by simply saying something about TUNNEL BEAR app using your twitter account. Download tunnel bear now to enjoy it’s amazing service or purchase the subscription.